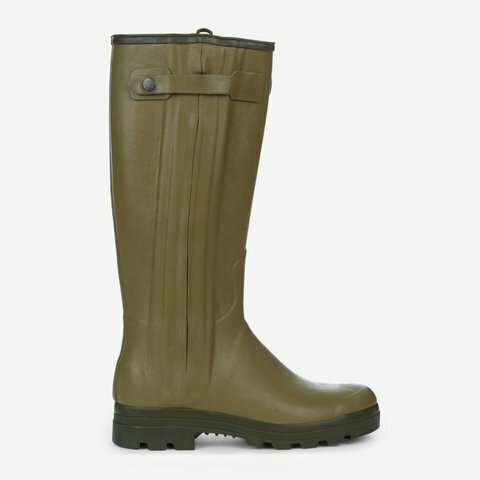 The Ladies Le Chameau Chasseurnord Boot combins the exceptional design and craftsmanship of the Chasseur, with an unbeatable neoprene lining for the cold winter months. 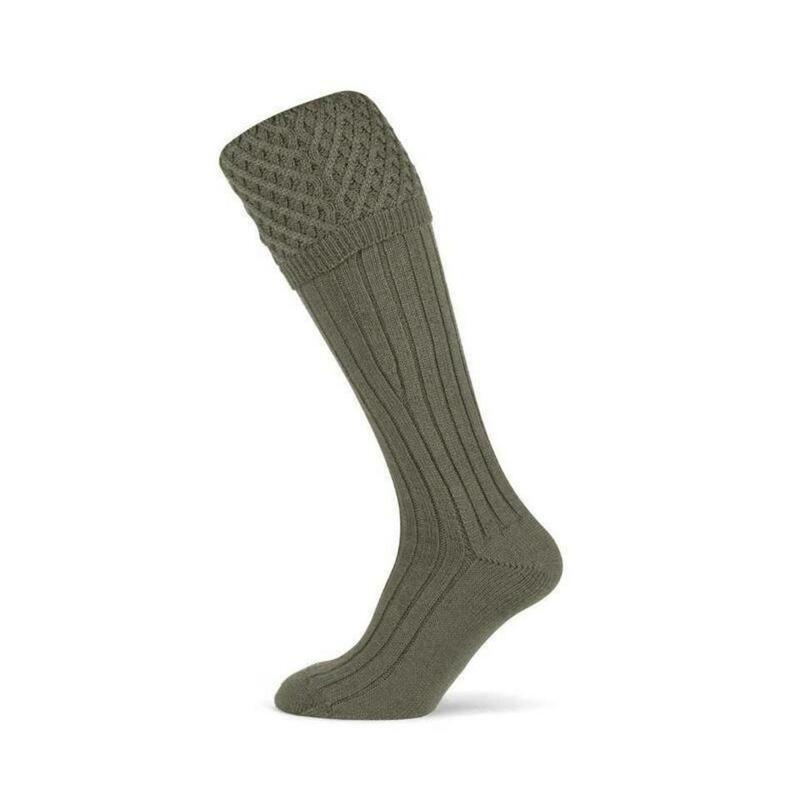 A layer of cushioning neoprene is added under foot for unbeatable warmth and comfort. 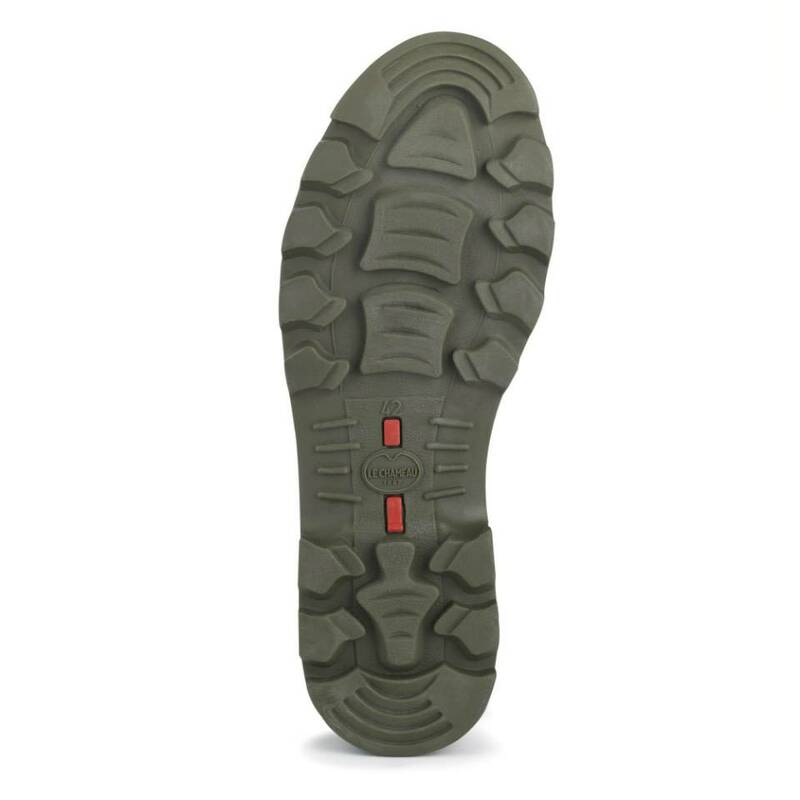 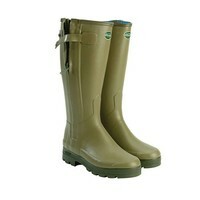 The Chasseurnord also features the Le Chameau dual density sole. Neoprene lining: Le Chameau has pioneered its use in country footwear. 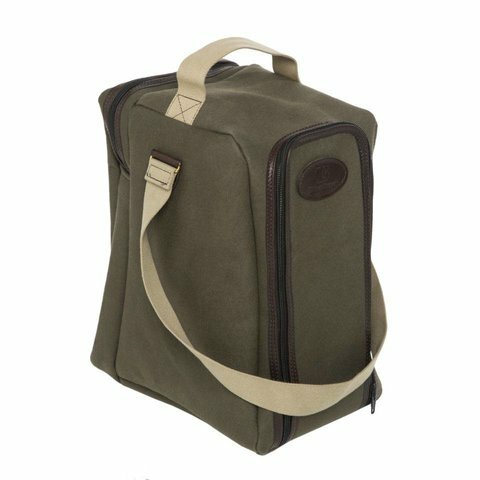 It is supremely successful due to the unique way it warms up quickly and prevents the loss of body heat. The lining works by trapping little pockets of air. 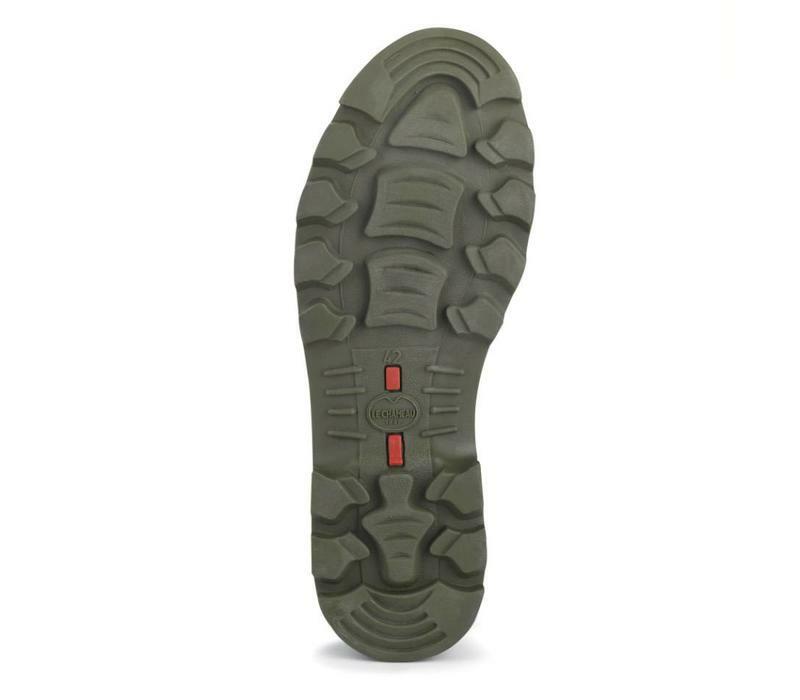 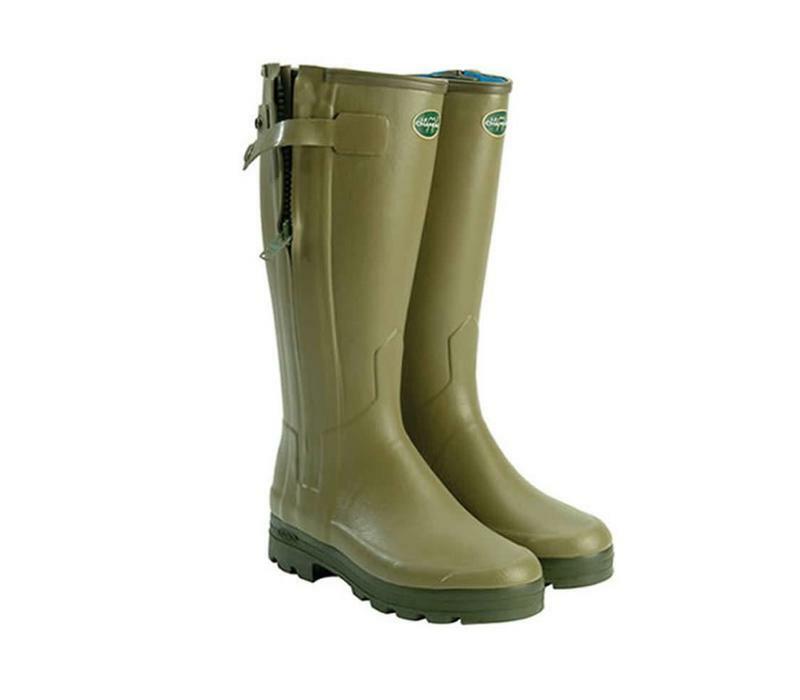 Our neoprene boots are perfect for use in temperatures ranging from +15C to -5C.